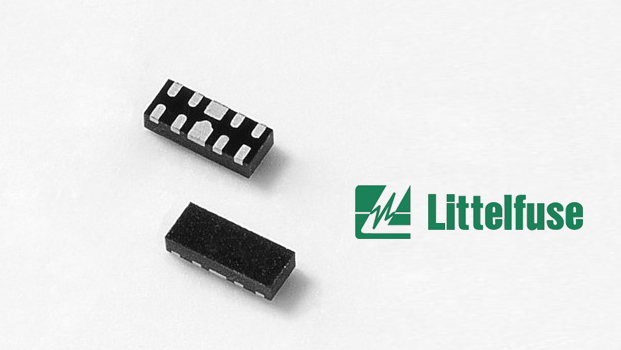 Littelfuse, Inc., the global leader in circuit protection, on March 22, 2017, introduced a series of TVS Diode Arrays (SPA Diodes) designed to protect each I/O pin of electronic equipment subject to destructive electrostatic discharges (ESD) orelectrical fast transients (EFT). 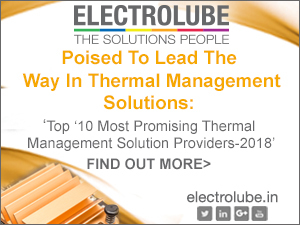 The new SP1064 Series TVS Diode Arrays are Zener diodes fabricated using a proprietary silicon avalanche technology. 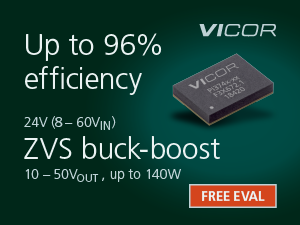 These robust diodes can safely absorb repetitive ESD strikes above the maximum level specified in IEC 61000-4-2 international standard without performance degradation. Their very low loading capacitance (typically 8.5pF per I/O) also makes them ideal for protecting high speed signal pins. 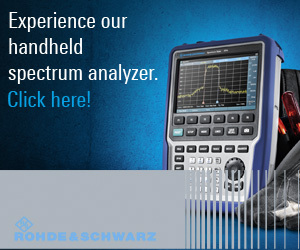 Typical applications for the SP1064 Series include protection for backlighting and edge lighting solutions for Ultra High Definition TVs, LCD/PDP/TVs, desktops/laptops and point of sale displays. 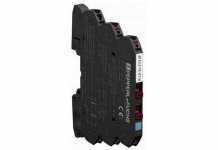 • High standoff voltage (up to 60V) allows them to protect strings of up to 15 HBLEDs used in backlighting or edge lighting for Ultra High Definition TVs from ESD and EFT. • Each four-line DFN array permits protecting up to four lines of LED strings. A single four-line device is sufficient for smaller outline displays, while large format displays require just one device per quadrant. • At least 15kV contact protection against an 8/20µs ESD event enables the SP1064 Series to provide greater ESD protection than similar TVS Diodes on the market. 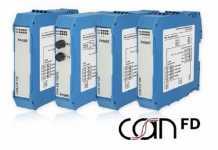 • Industry-standard uDFN-10 packaging makes for an affordable solution cost and a low cost of ownership. 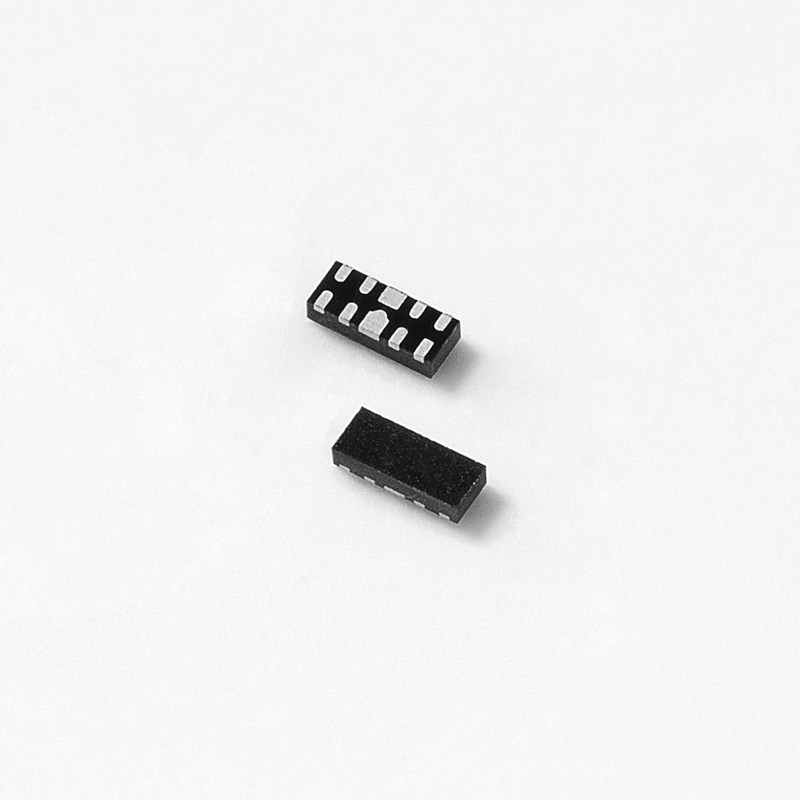 SP1064 Series TVS Diodes are available in surface mount uDFN-10 packages in tape and reel format in quantities of 3,000. Sample requests can be placed through authorized Littelfuse distributors worldwide. For a listing of Littelfuse distributors, please visit Littelfuse.com.